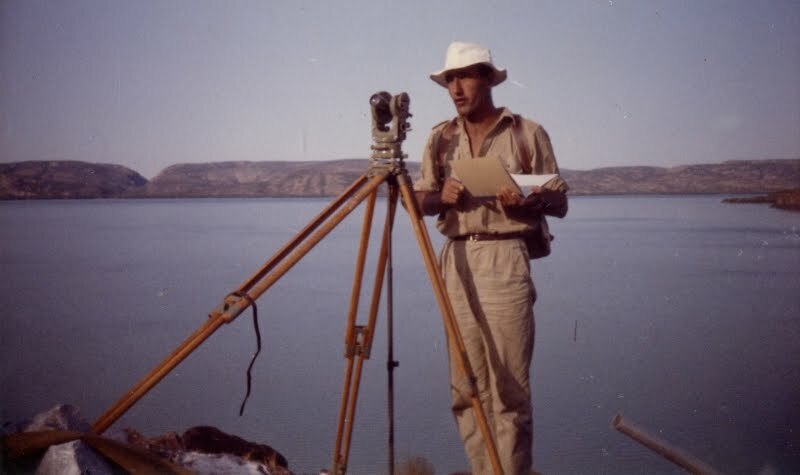 A new collection placed online in March 2018 is from James Gooderson now of Mornington Island, who was working with a PWD Survey Crew for the Ord River Irrigation Area 1960-1962 and was on the PWD Tidal Power Survey along the Kimberley Coast in 1963. A great collection that is relevant to the current push for renewable energy in Australia. This is a classic piece of 1963 history that is relevant to today's use of renewable energy, showing part of the Kununurra Historical Society's Jim Gooderson collection, from when he was on a PWD survey crew that was making a survey of Tidal Power along the Kimberley Coast. A paper was published by Public Works Department Engineer, John Lewis, who was involved with the Ord River Diversion Dam construction. John has kindly given KHS permission to re-publish his paper, which we hope to have online shortly. View Jim Gooderson's photographs of the 1963 Tidal Power Survey on the Kimberley Coast (Goes to the collection on Flickr). The Kununurra Historical Society collections on Flickr have had 500,000 image views in the past 15 months (since December 2016), which equates to an average of more than 33,000 views each month. This now takes the total image views of our Flickr collections to more than 2,500,000. 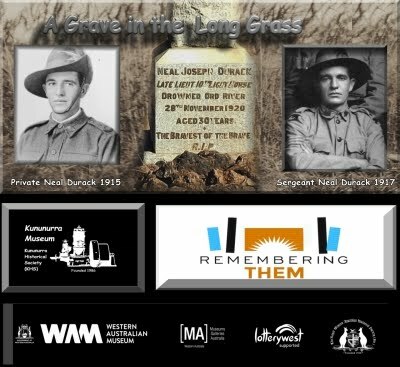 All of the KHS collections, including this latest collection are also discoverable on the National Library of Australia's wonderful Trove Search Engine. Try searching Kununurra on Trove (Pictures) from https://trove.nla.gov.au/picture/result?q=kununurra.